Horace was so badly affected by the war that he was sent home in September 1917. He died in 1926 aged 38. Horace was a horse breaker according to his file and his next of kin was his brother Arthur of the Otago Hotel Leongatha. 17/7/1915 He was admitted to hospital with influenza. 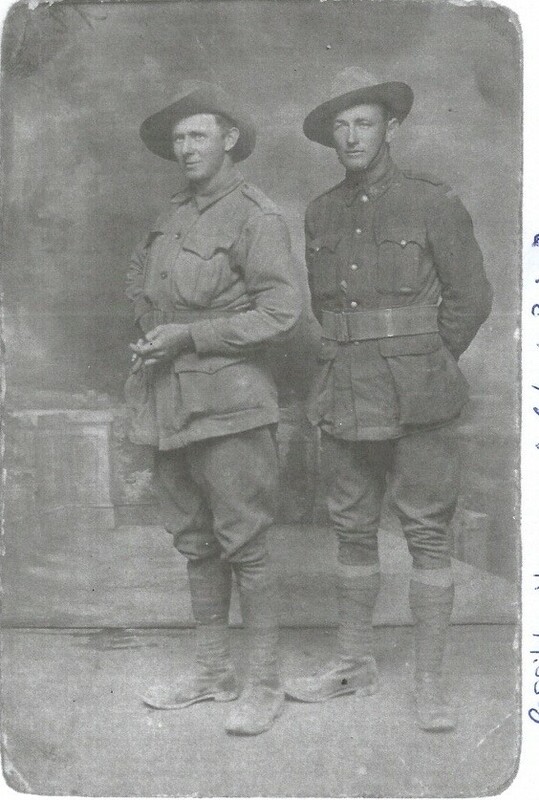 21/7/1915 He returned to Anzac but he was ill again and went to Lemnos. 17/5/16. Horace went to France where he got mumps and was admitted to hospital. Finally in September 1917 Horace is sent home a victim of DAH a serious heart problem.